An opportunity not to be missed! 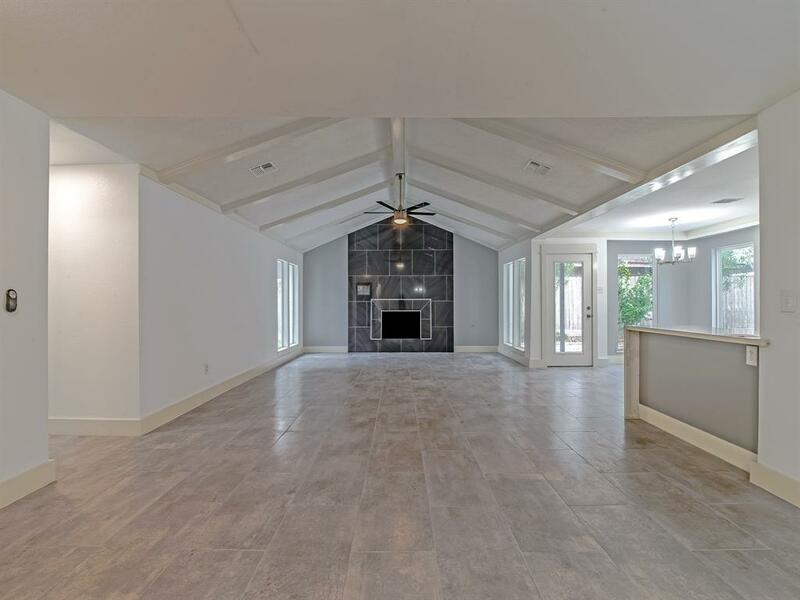 Beautiful, fully remodeled home literally from the framing out! This open floorplan home, in highly sought Walnut Bend, has 4bedrooms, 2.5 baths. 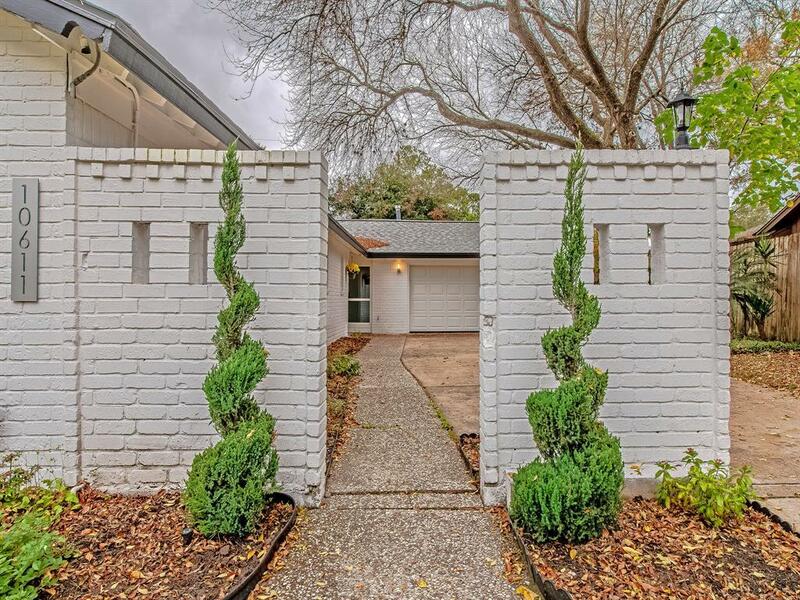 A generous amount of green space leads to your own swimming pool and patio space! Home has new paint inside and out, all new windows, doors, flooring, cabinetry, fully remodeled kitchen and bathrooms, quartz countertops and new fixtures! New ceiling fans in everybedroom. 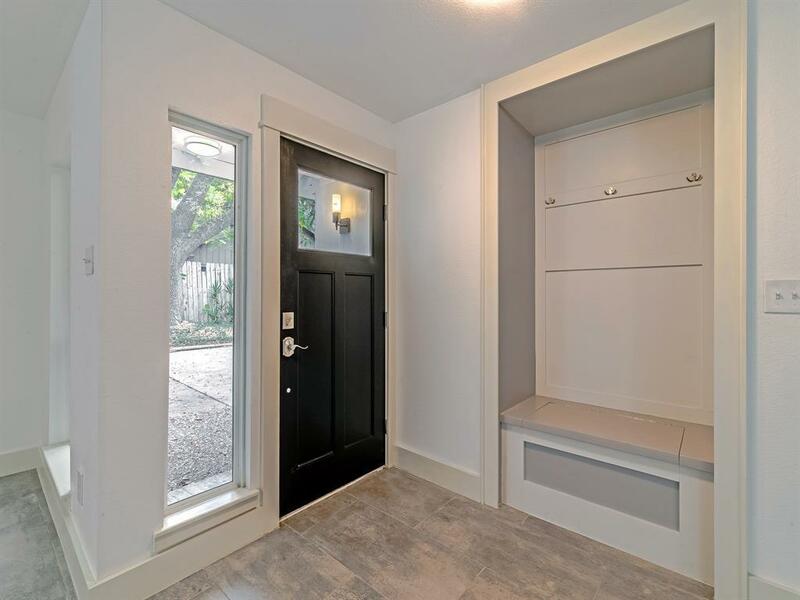 The Master bath has a double vanity with a newly remodeled walk in closet! The Master bedroom includes French doors that open up to your private, new wood deck. The expanded Master bedroom also has vaulted ceilings & a bonus room which could be a study, lounge or nursery. New HVAC, Hot water heater, Electrical, Plex plumbing, garage door and composite Roof. 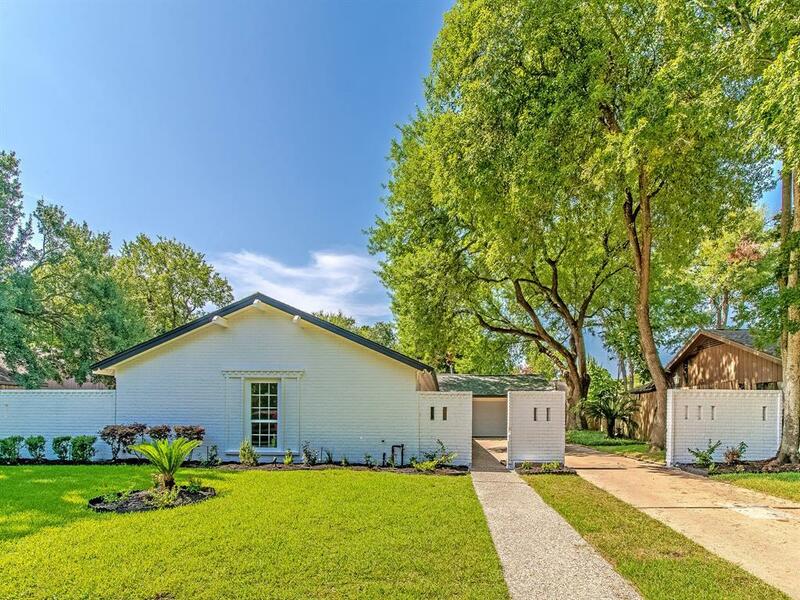 This home has easy access to Beltway 8 & I-10, entertainment, shopping, and dining at nearby City Center. Seller is offering a FREE year Home Warranty. Schedule your showing today!